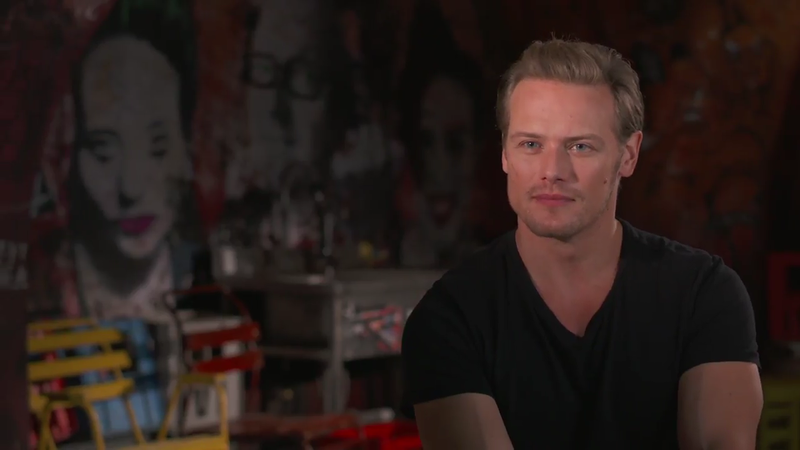 Here are 310+ HQ screencaps of Sam Heughan from the sound bite video of “The Spy Who Dumped Me”, that we made for you guys. You can watch the video here. Way to go Sam. Show them how it’s all done.